Big Ben, on the wrist? England is not exactly a place that is known for watchmaking, but there are certainly many luminaries from the industry who can trace their roots back there. One of the most notable personalities is perhaps George Daniels, the father of Omega’s now famous Co-Axial escapement. Then there is Roger Smith – the legendary watchmaker who bases his operations at the Isle of Man. 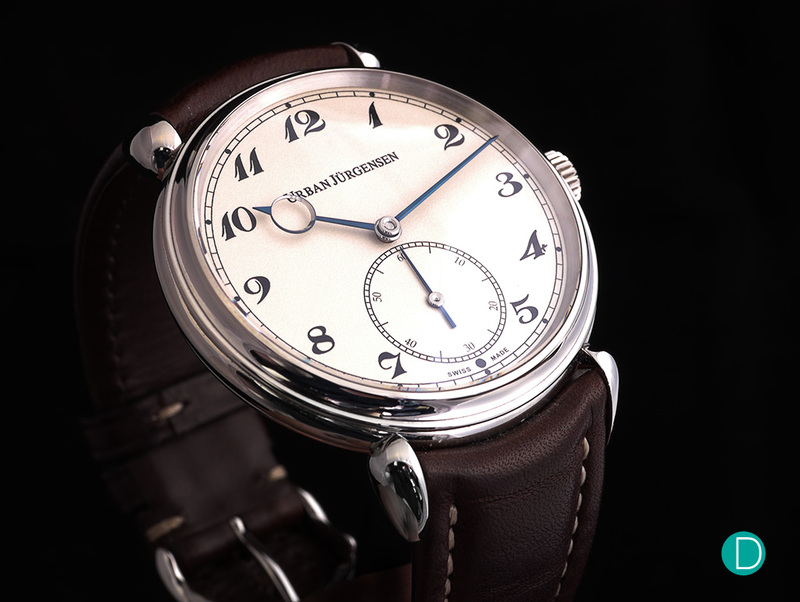 For the newer collectors, Peter Speake-Marin – who is now heading The Naked Watchmaker – is yet another great individual from Britain in the modern era of watchmaking. And Stephen Forsey of Greubel and Forsey. Back in 2014, there is yet another watch manufacturer who strives to produce excellent hand-made pieces from the historical town of Norwich, United Kingdom. His name is Dave Brailsford, and he is the founder of Garrick Watches. The philosophy of Garrick Watches is simple: to create high-quality watches that are quintessentially British, with full integrity and zero compromises. Garrick has several collections, despite its infancy relative to the other watch manufacturers in the industry. They include the Series 1, Portsmouth, Regulator, and the Norfolk. Each of them have a distinctive design, with the Regulator the outlier with the offering of a complication. The brand is also known for its bespoke pieces, which adds a personal touch to the already exclusive timepiece. More recently, in Baselworld 2019, we were presented the Series 2. As suggested, the Series 2 is an evolution from the prior collections – in terms of its design and movement. We shall take a closer look at the brand’s latest creation, and provide our thoughts on it. 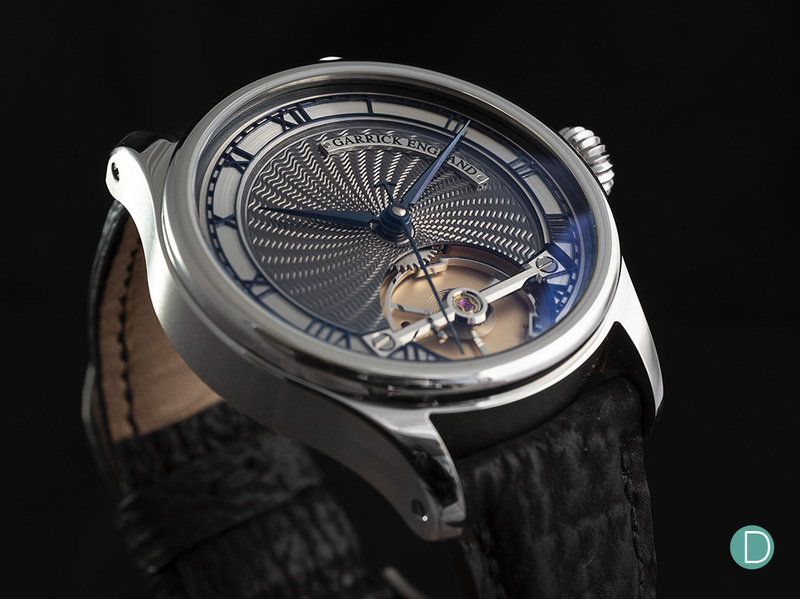 The 42mm Garrick Series 2 is a classic timepiece, with a traditional round case. 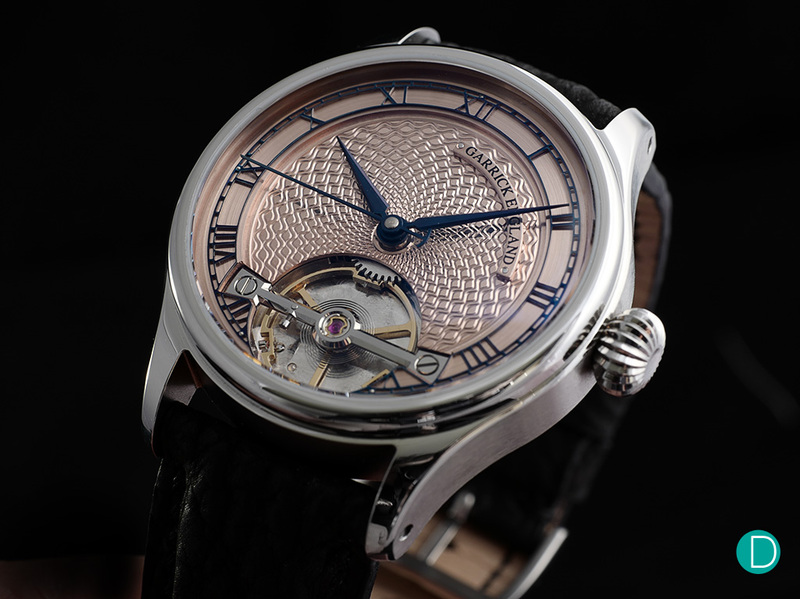 The case is fitted with a mirror-polished rounded bezel, and it is flanked by a large onion crown on the right. It is very simple, but yet exudes style and elegance. It is also noteworthy that the case features both brushed and mirror-polished surface, which adds a nice aesthetic touch to it. The highlight of the watch for us perhaps lies in the dial. The Series 2 features a stunning engine-turned dial in the middle, available in either gold or rhodium plating. The two renditions are nice, but we have a slight preference for the rhodium-plated version. 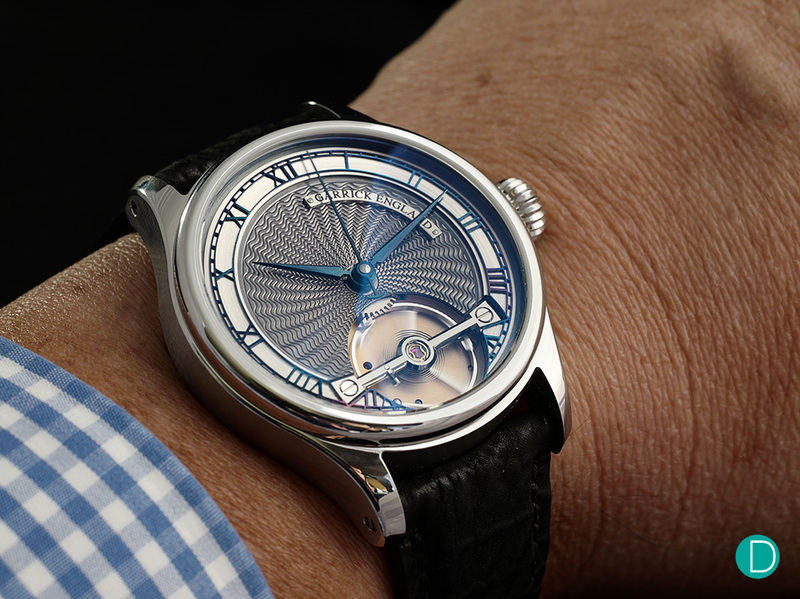 We feel that the bluish-grey dial compliments the blue-flamed hands and chapter ring rather beautifully. Finally, the other party piece perhaps lies at the 6 o’clock position of the dial. Garrick had placed the balance wheel at the front, which allows the owner to glance at the oscillation of the component. Although it is not a tourbillon, but it is still quite a sight to behold. Incidentally, this is also a feature of both the Series 1 and Portsmouth collection, and we think that the continuity of the design language adds a nice touch to the Series 2 as well. The watch is fitted with the in-house Calibre UT-GO3. The hand-winding movement is a slight modification of the brand’s Calibre UT-GO1 – which is their first in-house produced movement. The movement is produced in collaboration with Andreas Strehler and his company Uhr Teil AG, and the movement components are made in both the UK and Switzerland. The movement features the brand’s Trinity free-sprung balance, and this particular variant is fitted with a central seconds module. Notably, the rim of the balance wheel is made of a patented metal alloy called Sircumet. This is the first time the material is used within a wristwatch. It has several advantages, such as anti-magnetism, hardness, as well as the redundancy for galvanisation to maintain its brightness. Finally, the finishing is pretty nice. The Calibre UT-GO3 features a large plate, completed with a frosting finish. Other techniques that were employed includes hand-polishing, perlage, and anglage. It is noted that all the assembly and finishing is done by master watchmaker Craig Baird, a 30 year veteran in watchmaking. 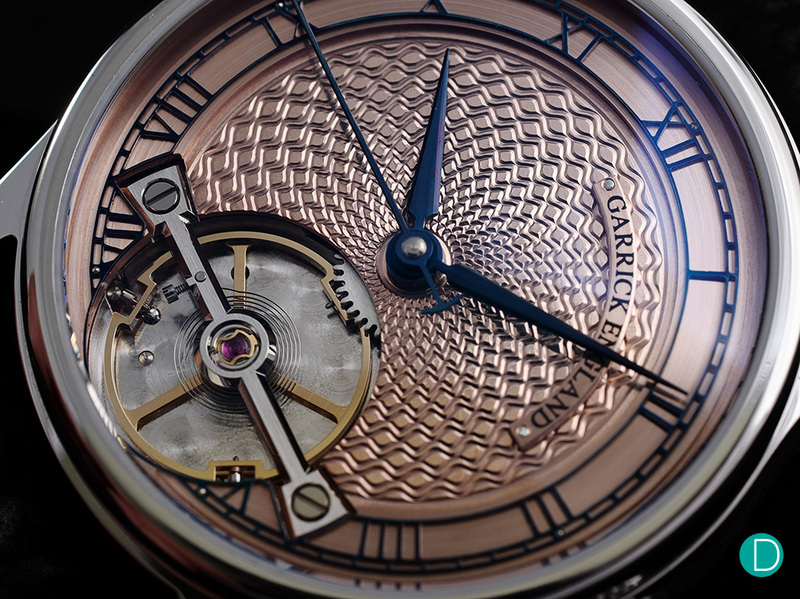 The Garrick Series 2 is a well-made timepiece from an independent watchmaker. It is one of the few brands that markets itself from England, and we think that they have done a nice job with this one. The Series 2 is priced at £14,995 (S$26,385) for the stainless steel version, and it can be customised. In addition, each watch is handmade to order and it takes around 8 – 12 weeks for delivery. The first piece that comes to mind is Breguet’s Classique 5157. It is perhaps its similar engine-turned dial that immediately drew us to this comparison. The main difference between the Breguet and Garrick is perhaps the fact that the former is an ultra-thin timepiece. This is probably a better option if someone is looking for something classier and more discreet, probably for the corporate setting. The 38mm dress watch is priced at US$22,000 (approximately S$29,803), and it is cased in 18k yellow gold. Next up, we have The Alfred, from Urban Jürgensen. This is a time-only piece from an independent watch manufacturer, albeit its roots can be traced back to both Switzerland and Denmark instead. This is yet another fine example of a well-priced and well-built timepiece from an independent watchmaker, and its finishing is on par with some of the more illustrious watch manufacturer out there as well. 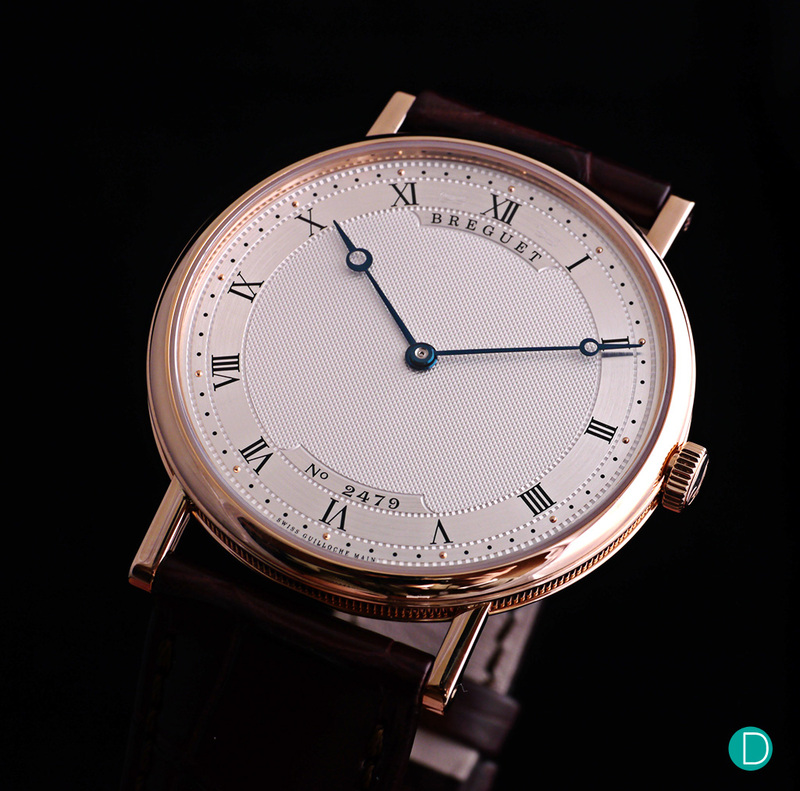 The watch is priced reasonably at €14,300 (approximately S$21,760), and we think that this is a compelling alternative if one is looking to get a simple timepiece from a solid independent watchmaker. 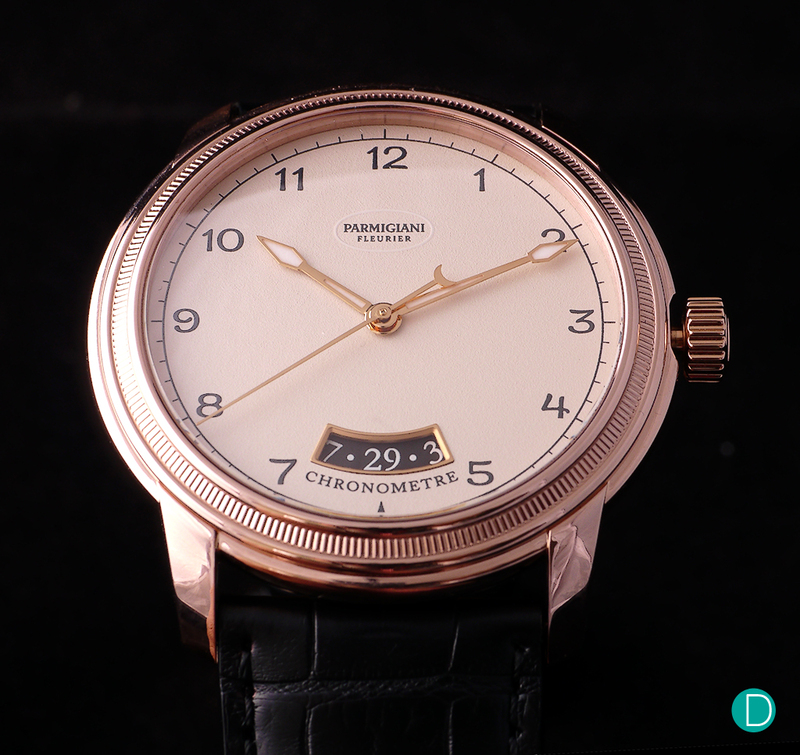 We round up the analysis with the Parmigiani Toric Chronometer. The Chronometer is the first watch that is designed by Michel Parmigiani himself, and this is the first time that the Toric collection features a timepiece without the complication features. The watch features a rather classical design, accentuated by the coin edge bezel. This is also an example of a watch that comes with high-end finishing, and it is modestly priced at CHF18,500 (approximately S$25,060). The Series 2 from Garrick is a nice watch, no doubt about that. 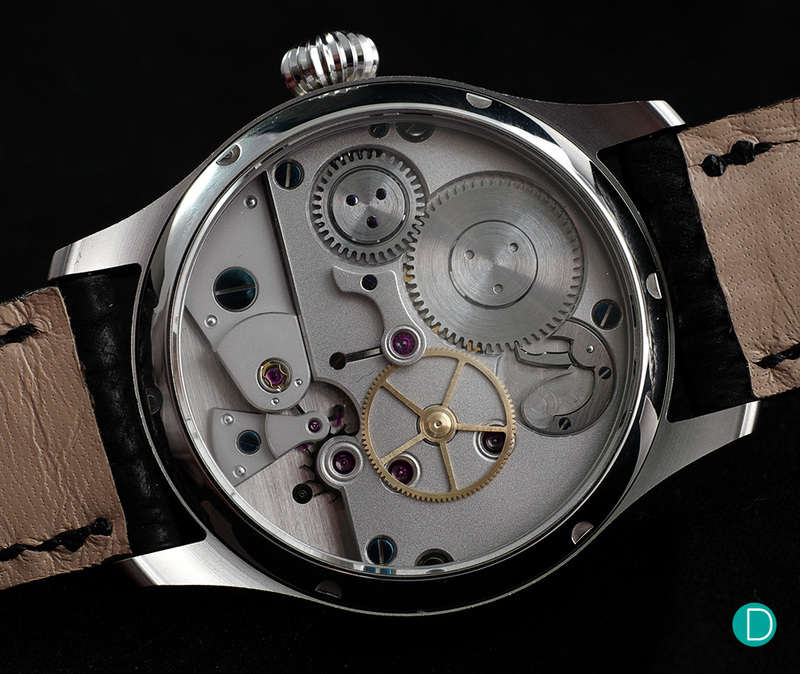 It is a very well-made timepiece, featuring some nice finishing on both the movement and the dial itself. 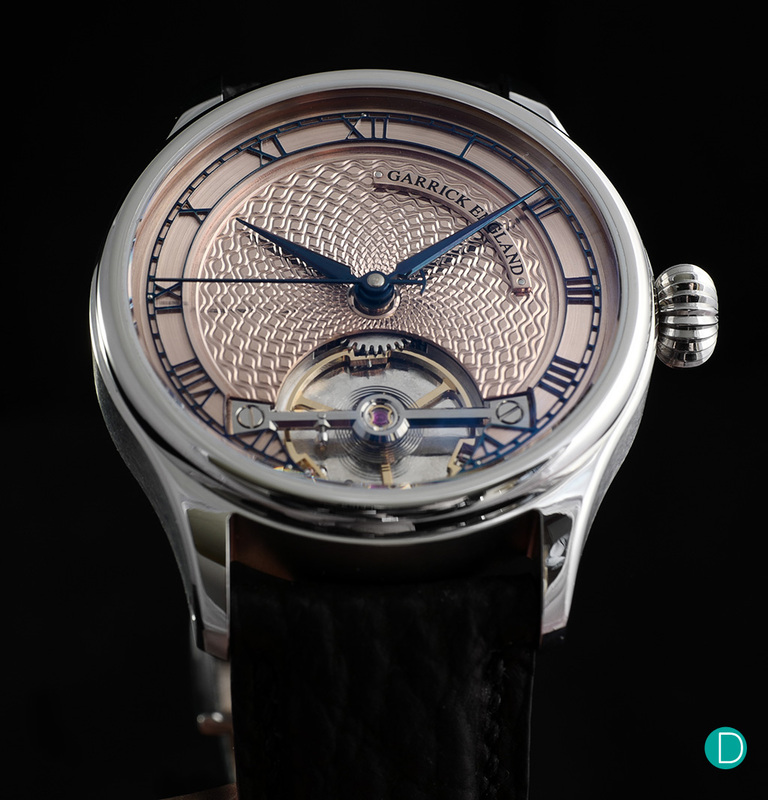 What is also interesting is its provenance – for the fact that it is a British brand and they try to incorporate the “British craftsmanship” into their timepieces. To top it off, the price point is pretty appealing as well. Garrick may be a relatively small and young brand, but we do see quite a lot of potential from this Norwich-based watch manufacturer. We do hope that the brand will continue to build on its competencies, and we will certainly keep our eyes open for their novelties in the future.